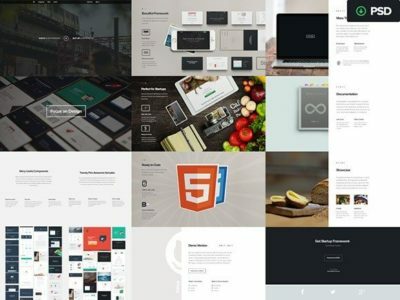 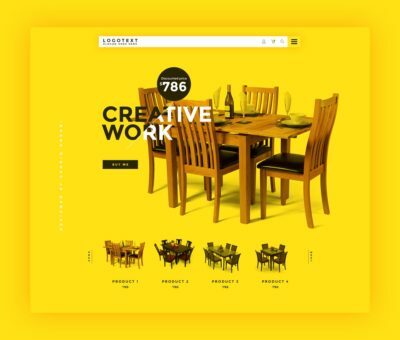 TodayÛªs quality freebie is a free PSD modern business website template. 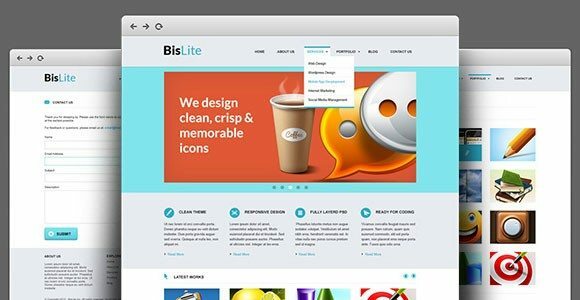 Named as BisLite the website template comes in three pages ÛÓ home portfolio and contact us. 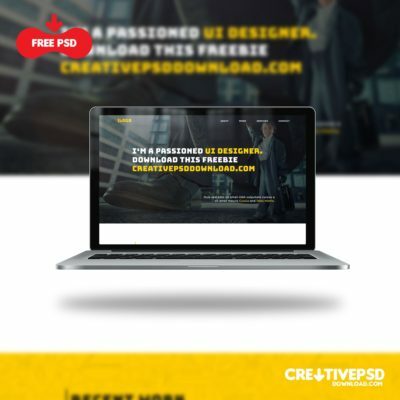 This means there are three PSD files in the zip file. 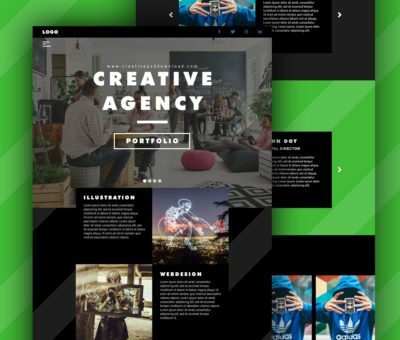 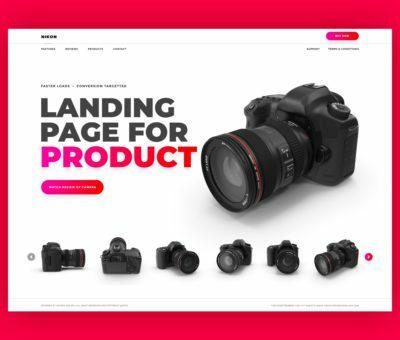 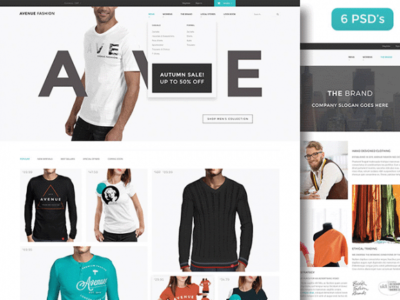 This is a four column template and you can code it into a WordPress or HTML5 fully responsive website for your business personal or portfolio need.